CBS This Morning :: Show Information :: RabbitTV GO! Charlie Rose, Gayle King and Norah O'Donnell host "CBS This Morning," a morning show with a brand new format, look and state-of-the-art studio. 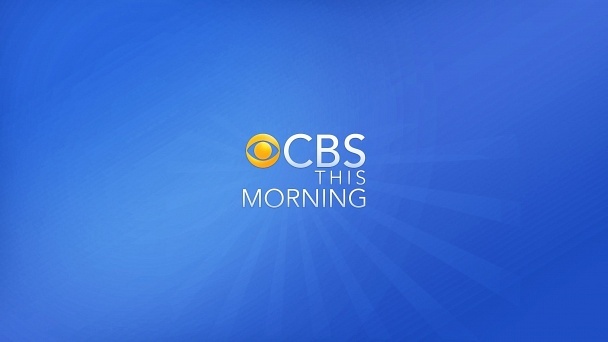 The style, tone, and content of the new morning program extends CBS News' commitment to original reporting and journalistic integrity. The broadcast presents a mix of daily news, coverage of developing stories of national and global significance, and interviews with leading figures in politics, business and entertainment.